What happens when Senpai has a crush? 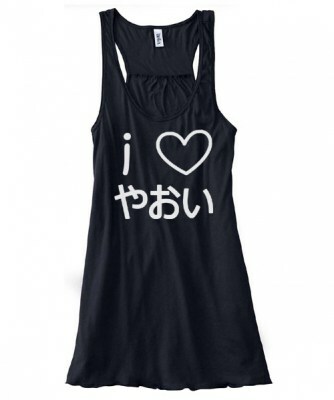 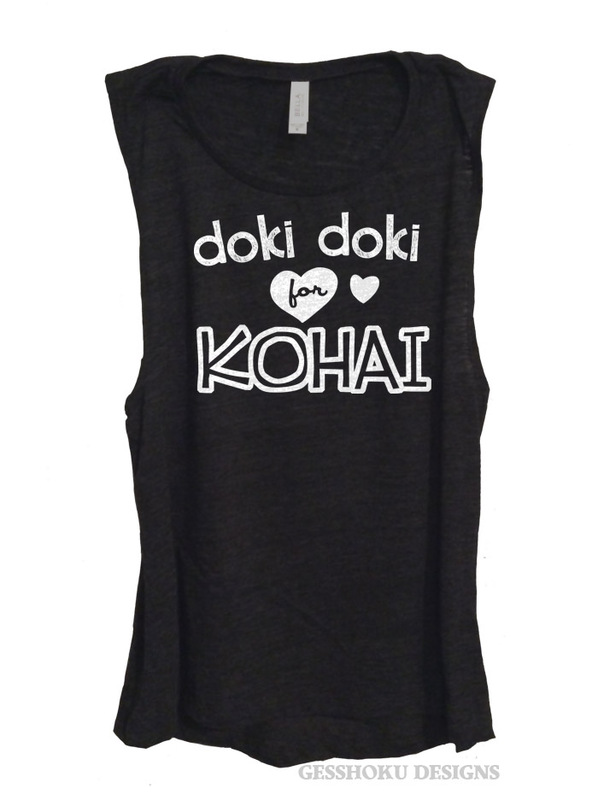 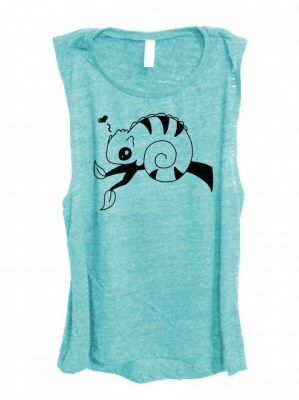 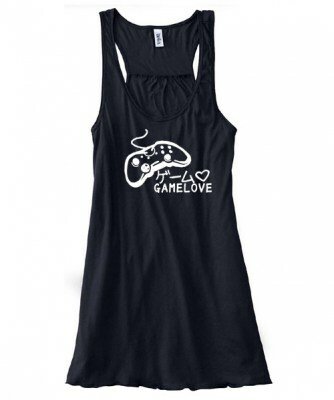 If you're a senpai whose heart goes doki doki for your kohai, this tank top might help you out. 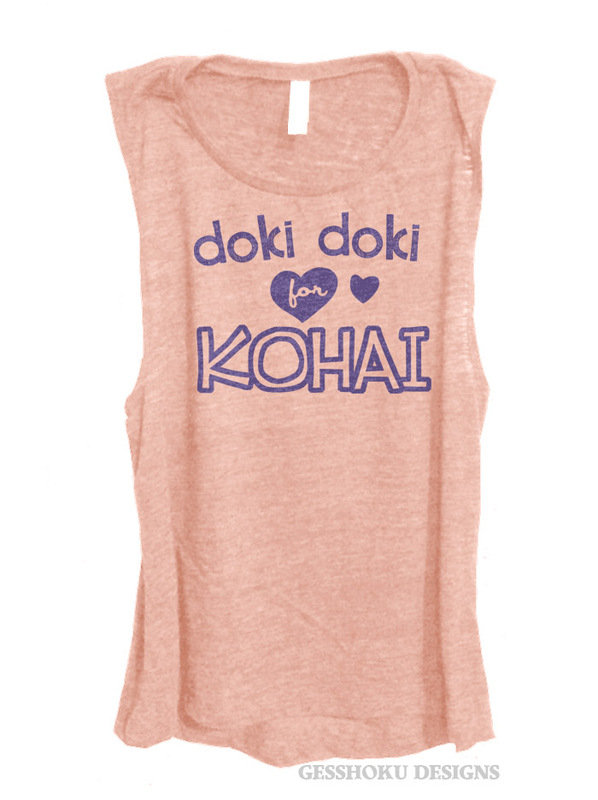 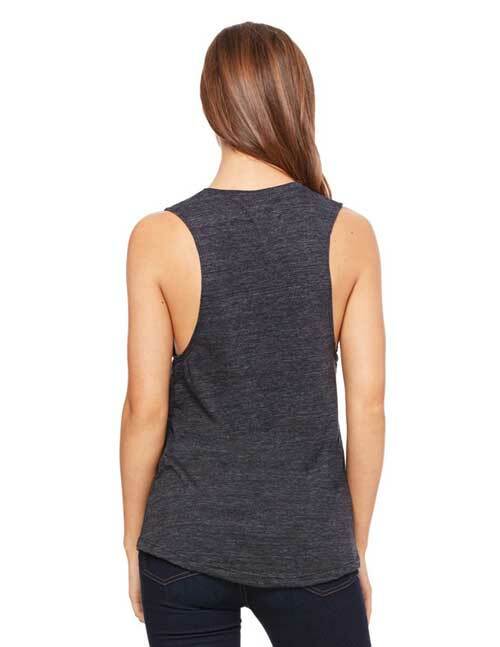 And if Kohai doesn't notice you, you'll still look and feel great in our extra soft and breezy sleeveless tanks!